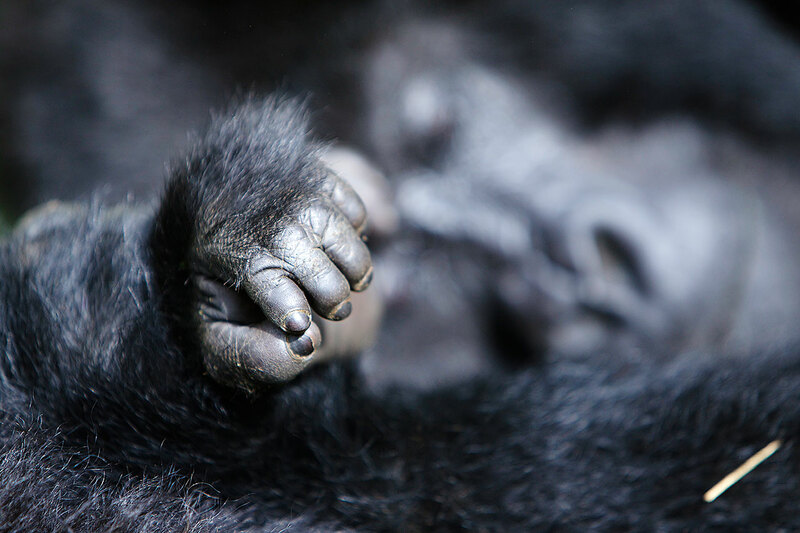 Ravaged by a terrible genocide, Rwanda has managed to lift itself out of the doldrums and is, once again, world famous as one of the best places on earth to view the critically endangered Mountain Gorilla. Adding to this is the fact that, within its small territorial limits over 650 bird species have been recorded, offering a wealth of avian possibilities in our short, but rewarding, extension to this little-explored land. 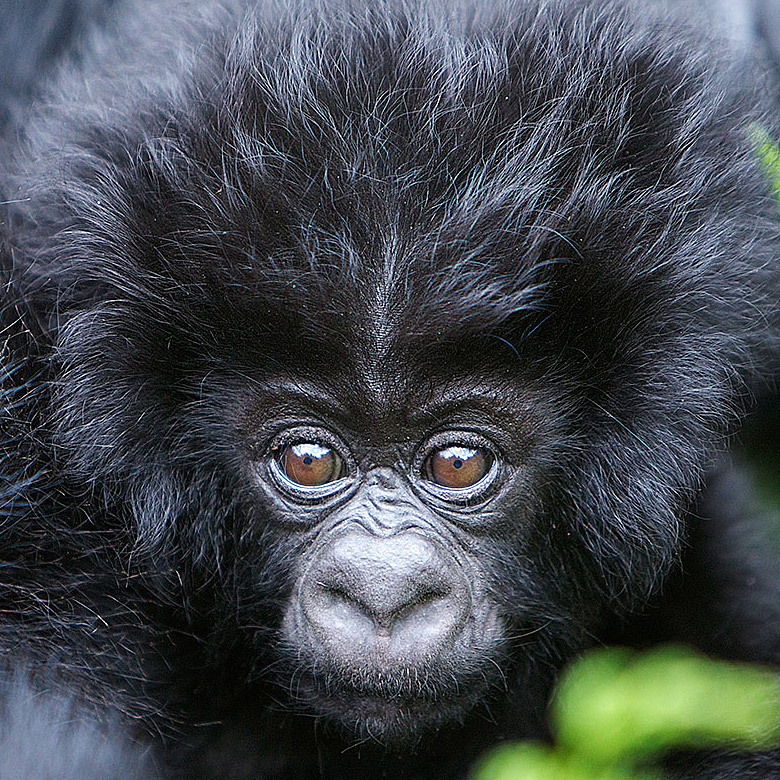 Our adventure visits the country’s core region: the bamboo-clad slopes of the Virunga Volcanoes in Volcanoes National Park, where we will spend time viewing one of the most iconic mammals on our planet. 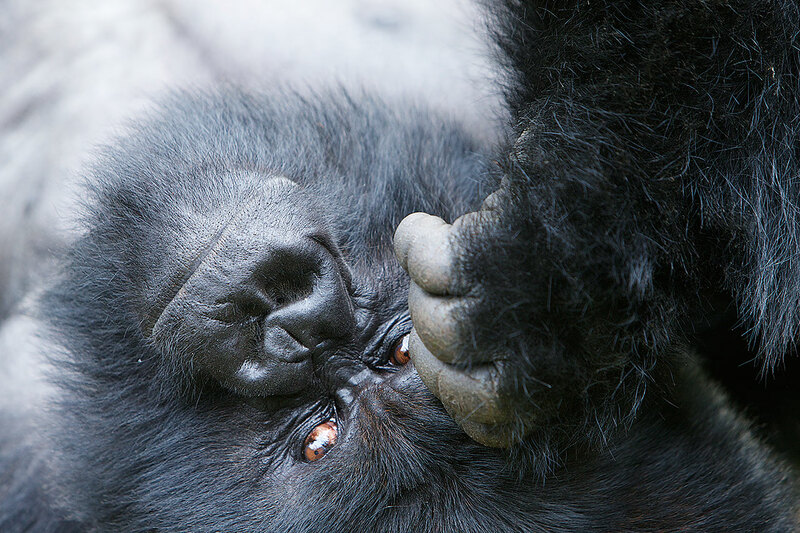 Spending time with mystical Mountain Gorillas is undoubtedly a once-in-a-lifetime experience! ORYX – Bespoke Luxury Wildlife Safaris are proud to present a carefully crafted expedition to one of Africa’s ultimate wildlife destinations: Rwanda. Your Rwanda Gorilla trekking expedition takes us to the bamboo-clad slopes of Volcanoes National Park. 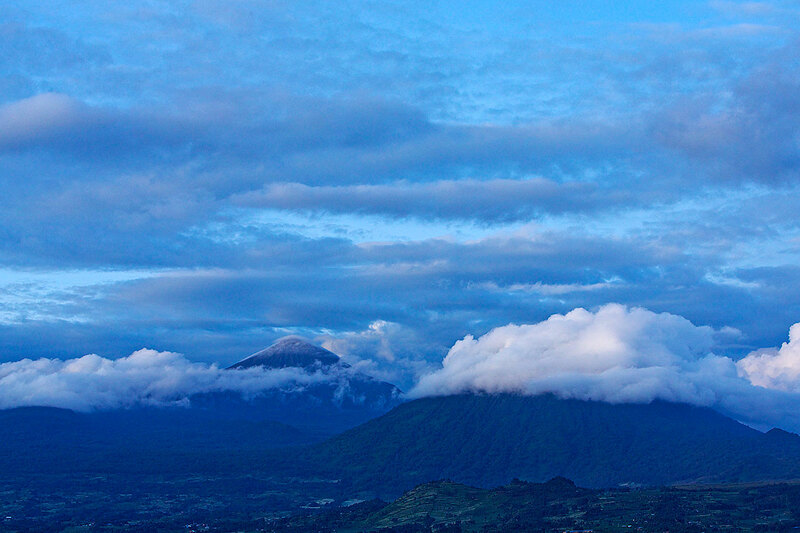 This is home to the Virunga Volcanoes where close encounters with Mountain Gorilla are almost guaranteed. Here we have the opportunity to track the large Virunga race of these magnificent beasts, a separate subspecies from those found at Bwindi Impenetrable Forest in Uganda. Although this Gorilla trek here can be strenuous, staring into the eyes of one of these magnificent beasts from only a few feet away is nothing short of a life changing experience, and is rated by many as one of the greatest wildlife experience on the planet! Upon arrival in Kigali and after passport control and clearing customs, you will meet your driver who will transfer you to Serena Hotel. The Serena Hotel is ideally located on one of Kigali’s most charming boulevards, the five-star Hotel is built around a polished granite atrium, which showcases the very best of Rwandese cultural art! This morning you will transfer from Kigali to Sabyinyo Silverback Lodge. You will have a city tour through Kigali and a visit the Genocide Memorial Site, from where you will be transferred to the Volcanoes National Park. 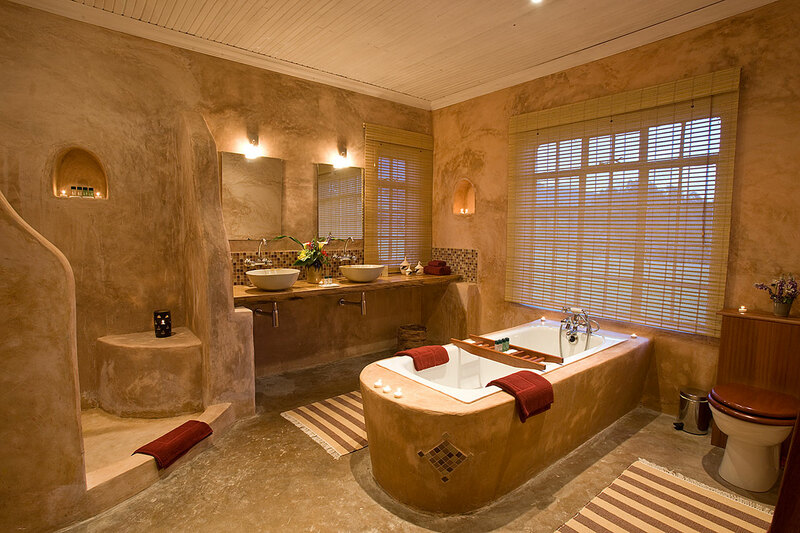 Sabyinyo Silverback Lodge is a comfortable 2-hour drive from central Kigali. The lodge is situated in the foothills of the mighty Virunga’s, the chain of 15,000ft volcanoes stretching through Rwanda, Uganda and the Democratic Republic of Congo. The lodge itself is approximately one kilometre from the Park boundary on the gentle foothills of Sabyinyo, one of the most impressive of the five volcanoes visible from the Sabyinyo. In the morning you will make the short drive from the lodge to Volcanoes National Park, where you have the opportunity to go ‘trekking’ for the magnificent Mountain Gorilla. Volcanoes was made famous by the legendary primatologist Dian Fossey and featured in the film “Gorillas in the Mist”, and is one of the best places in the world to see the rare Mountain Gorilla! The park is covered in a broad assortment of montane ecosystems that range from evergreen and bamboo forest to open grassland, swamp and heath. It is also home to five of the eight Virunga mountains volcanoes, where from its name is derived. Interestingly enough, taxonomists now regard these gorillas as a separate subspecies to those in Bwindi Impenetrable Forest in neighbouring Uganda. These treks generally take between one and four hours, and are guided by the park’s highly experienced rangers who know both the area and the gorillas intimately. We can expect to find them going about their daily business totally unperturbed by our presence. Spending time with these gentle giants is, without a doubt, one of the greatest wildlife experiences on earth, especially when one is positioned only metres away from a huge silverback (an imposing creature up to three times the size of an average man!). Today we have another opportunity to track Mountain Gorillas. While searching for these amazing animals, we are also likely to come across the spoor of the mountains elusive buffalo and elephant populations, though we are unlikely to spot these exceptionally shy creatures. While in this montane wonderland we will have the opportunity to see a number of Albertine Rift Endemic birds, including the dazzling Regal Sunbird, Strange Weaver, Mountain Yellow Warbler, Archer’s Ground Robin, and skulky Mountain Sooty Boubou. At a time to be advised you will be transported from Sabyinyo Silverback Lodge back to Kigali International Airport for your flight to your final destination.